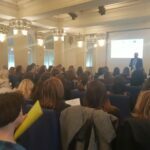 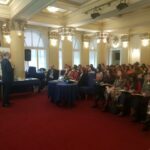 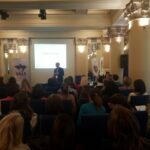 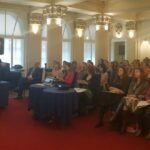 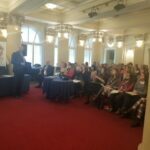 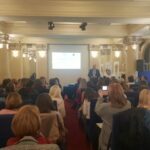 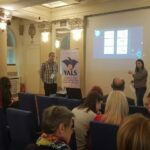 On 28 October 2017, a one-day seminar titled TEACHING AND LEARNING ENHANCED was held by YALS Association of Language Schools of Serbia at Guarnerius Fine Arts Centre in Belgrade as part of a project within Erasmus +, an EU programme and a funding scheme designed to support activities in the field of education, training, youth and sport in the period 2014-2020. 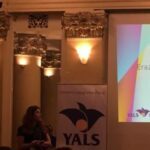 The Seminar was officiallly opened by YALS Chair Marija Pejatović, who greeted the participants and introduced the seminar programme. 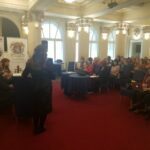 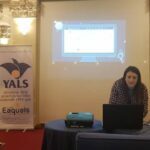 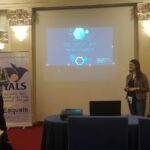 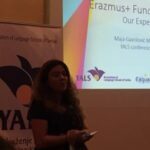 The first presentation Erazmus+ Funded Projects: Our Experience was given by Maja Gavrilović Maksimović , YALS General Secretary and Director of Livingston Language Centre, who described the process of applying for this scheme, the encountered challenges and the resulting benefits. 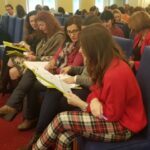 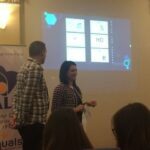 This entry was posted in News and tagged adult education, ELT/ELL, Erazmus+, language schools, Mobility Programme, obrazovanje odraslih, Teaching & Learning Enhanced, YALS activities, YALS Serbia on 2017/11/03 by admin. 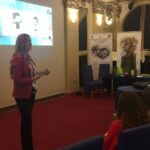 as part of the Erazmus + project. 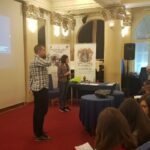 The presenters will share their experience gained through the mobility programme within the project. 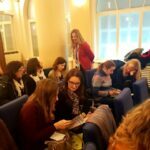 “GUARNERIUS” – Centar Lepih Umetnosti, Džordža Vašingtona 12, Beograd. 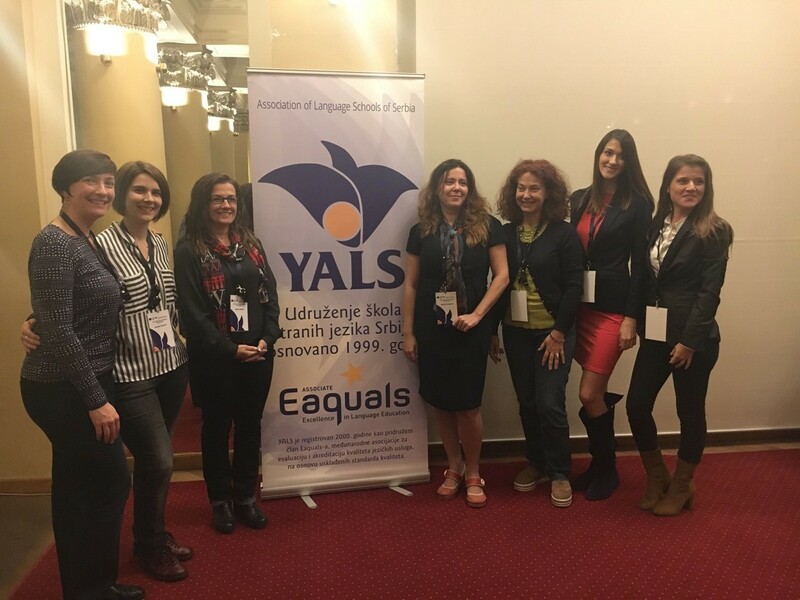 Jelena Spasic, Milijana Mitic, Milana Papic, Jovana Popovic and Sofija Ljiljak–Vukajlovic, teachers and teacher trainers who participated in the Mobility Programme. 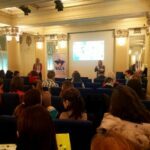 The preliminary programme is for Saturday from 10.00 – 16.00. 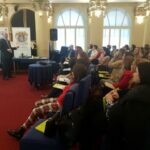 We hope that you will join us in making this seminar a success. 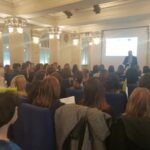 Looking forward to welcoming you at Guarnerius. 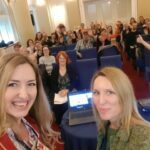 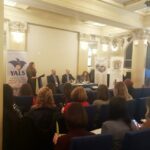 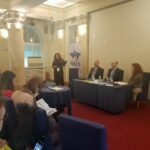 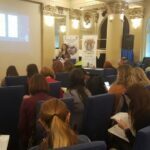 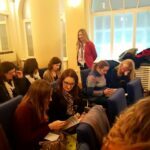 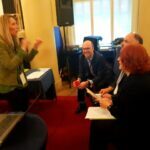 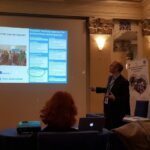 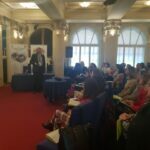 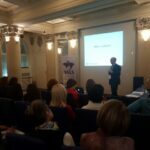 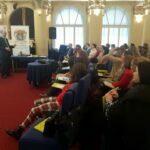 This entry was posted in News and tagged academic management, adult education, ELTA Serbia, Erazmus+, language schools, Mobility Programme, obrazovanje odraslih, obrazovni menadžment, YALS activities, yals conference, YALS Serbia on 2017/10/12 by admin.